During today’s Nintendo Direct, it was announced that a remastered version of Dark Souls will release this year for Xbox One, PlayStation 4, Windows PC, and yes, Nintendo Switch. 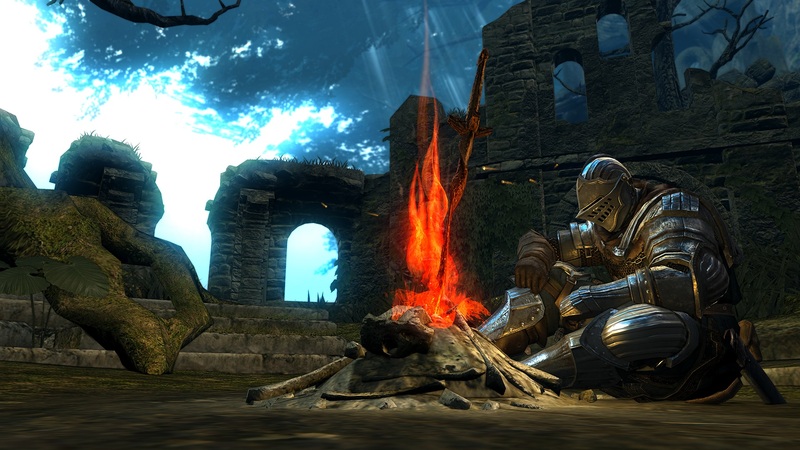 According to Bandai and From Software, Dark Souls: Remastered will release on May 25th and will feature improved resolution and other visual enhancements. Additionally, it will include the downloadable add-on Artorias of the Abyss and an increased multiplayer count up to a max of six players. The game’s visual enhancements will vary from platform to platform. To make it easier, we’ve listed the resolution and framerate options for each platform down below. When it’s released on May 25th, Dark Souls: Remastered will reportedly cost $39.99 on all platforms. This is good news for Switch fans, as some games have released to the system at a higher price than PC, PS4, and Xbox One. Meanwhile, for Dark Souls fans on PS4, a special Dark Souls Trilogy Box was unveiled that's a must-have for any gaming collection. The set includes remastered versions of Dark Souls 1-3, original "Waka Knight" and "Senior Knight" bookends, a memorial art set, soundtrack discs for games 1-3, and item dictionaries for games 1-3. For more info on the Dark Souls Trilogy Box, click here. Are you looking forward to playing Dark Souls: Remastered? If so, what system are you planning on buying it for? Let us know down in the comments below!